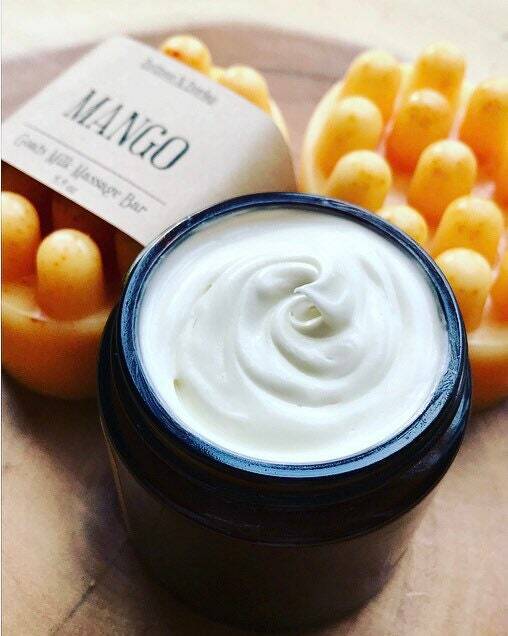 Is there ANY better way to treat yourself than with a Mango Massage Bar in the shower and top it off with Mango Body Butter right after?? 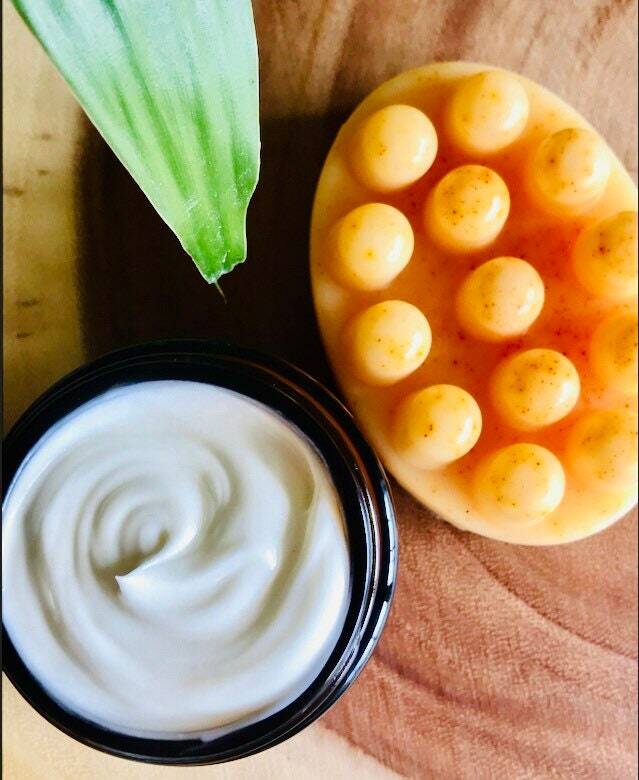 You smell incredible, you feel fantastic, and your skin will thank you. This collection was created to indulge the senses and be nourishing for sensitive, extra dry skin. Made from Organic Goats Milk Soap and 100% Argan Oil, the ingredients are few and the benefits are endless! 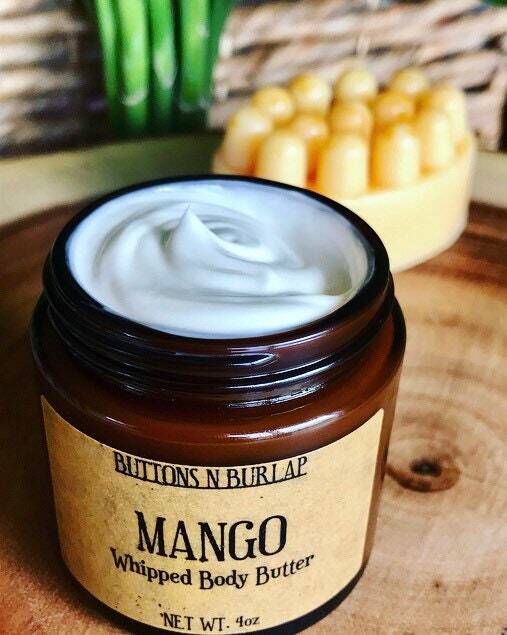 🥭When you put pure wholesome ingredients on your skin, IT WILL SHOW. 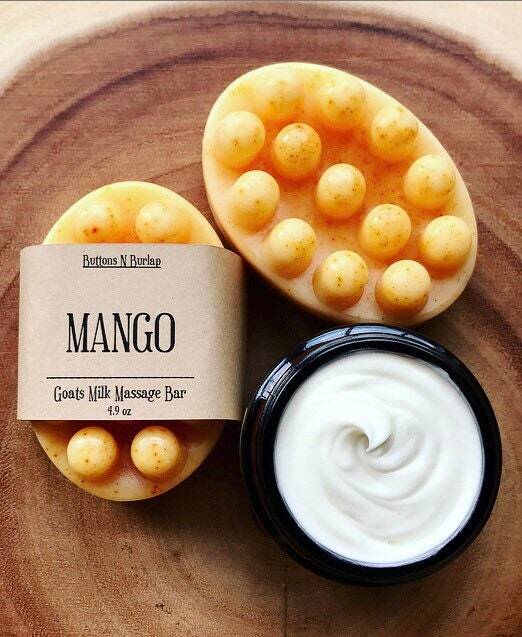 •One 5oz Massage Bar of Organic Goats Milk Soap.